Learning to swim in our water rich country is of vital importance. We live not only near water, but we also like to enjoy and explore the water. Therefore it is a necessity that all children learn to swim early on. The basis of learning to swim is the Swim-ABC, a passport for lifelong swimming and water fun. At Swim-ABC level, in the beginning, a lot of attention is put into making the children comfortable with the water. This is a very important period. Herein lays the foundation for learning to swim. Children learn to float on the chest and back, take to the water and climb out, turning from back to chest, going underwater, viewing underwater and searching. These exercises make sure kids know the water and start to feel comfortable in there. Many exercises are presented in game because for young children that is the best way to learn something. As such, do not think that the child just playing in the water. Each game has a purpose. After this period of acclimatization is the time for the next phase: the swimming strokes. 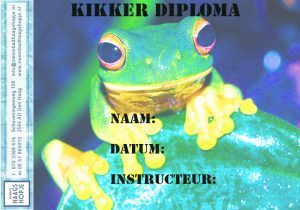 Since October 1998, everyone who teaches swimming in the Netherlands is trained for the Swim-ABC diplomas. 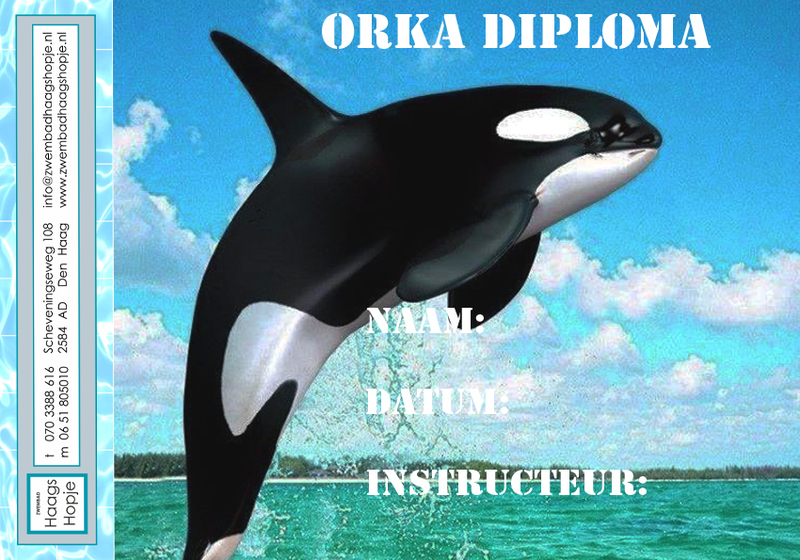 If all three diplomas, A, B and C, have been achieved, it establishes the ability to swim safely. The Swim-ABC stands for a child-friendly way to learn to swim where security plays a prominent role and provides all the skills everyone needs today when swimming in subtropical water parks and activities as well as swimming in open water. The Swim-ABC has a logical structure, allowing students to achieve any degree and more with safety. The swimming strokes are not central, but it is safety and moving freely in the water under all circumstances that are important. 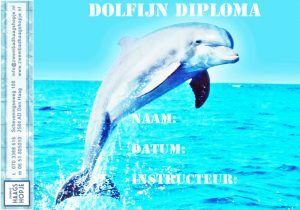 Swimming Hague Hopje is a recognized training – and Examination Institute and we are authorized to issue the National Swimming Certificate. 12.5 meters of swimming, you can choose from breaststroke, backstroke, front crawl or back crawl. climb independently from the water on the side, possibly with a floating object. Swimming underwater through the hole in a vertical sail hanging in the water, located at 3 meters from the (start) side. 25 meters of single backstroke. 10 seconds of floating on the back. Going on the water with a jump of your choice, followed by 60 seconds of water treating with the use of arms and legs, in which 2 times, a watertight twist is made around the longitudinal axis. 50 meters of swimming, swimming stroke of your choice, interrupted by swimming 1 time under a floating object and independently climbing out of the water on the side. Swimming underwater through the hole in a vertical sail hanging in the water, which is 6 meters from the (start) side. 25 meters of single backstroke, interrupted by twice a half turn around the longitudinal axis (from back to abdomen and from abdomen to back). keep floating for 20 seconds using a floating object (HELP). Going to the water with a jump of your choice, 60 seconds of water treating with moving in multiple directions with the use of arms and legs, finishing with going foot wards to the bottom. Moving 5 meters on the back with the use of arms (pry). 100 meters of swimming, swimming stroke of your choice, interrupted by swimming 1 time under a floating object and 1 time climbing over a floating object and independently climbing from the water on the side. 1 meter in front of a vertical sail hanging under water and swimming underwater through the hole. come to the surface, orientate and emerge in a kind of wak. 75 meters of single backstroke. Going on the water with a jump of your choice, followed by 30 seconds of water treating with moving in multiple directions, using arms and legs, and 15 seconds of floating on the back, followed by 30 seconds of water treating with legs.